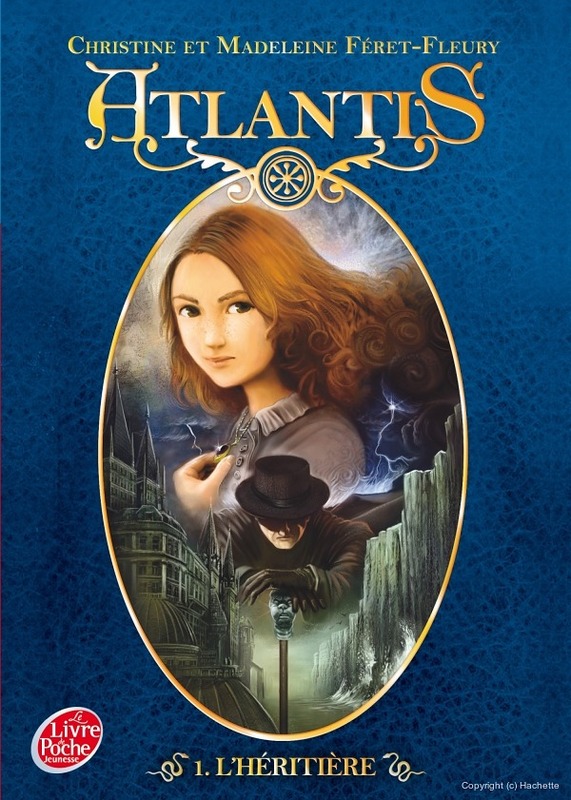 Atlantis is a Fantasy saga of three books written by Christine and Madeleine Féret-Fleury and published by 'Hachette Roman' then republished by 'Le Livre de Poche Jeunesse'. 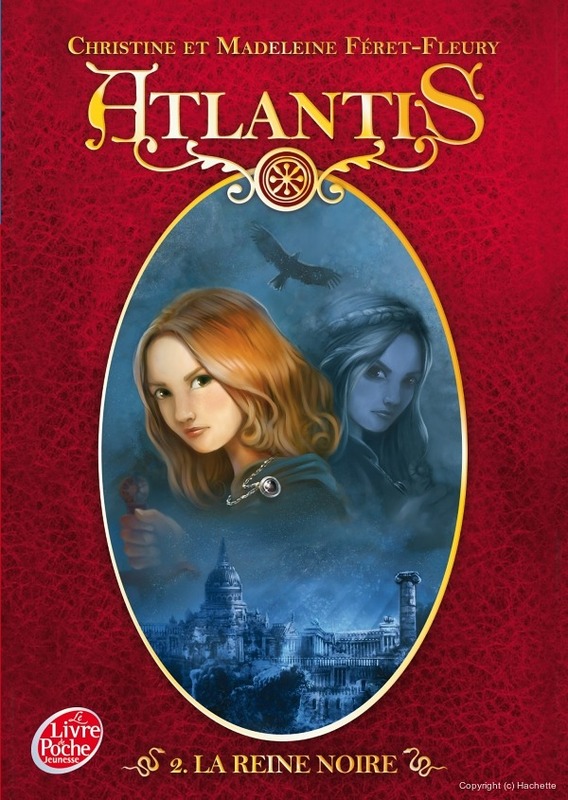 I worked on it as an illustrator, and book-cover artist. 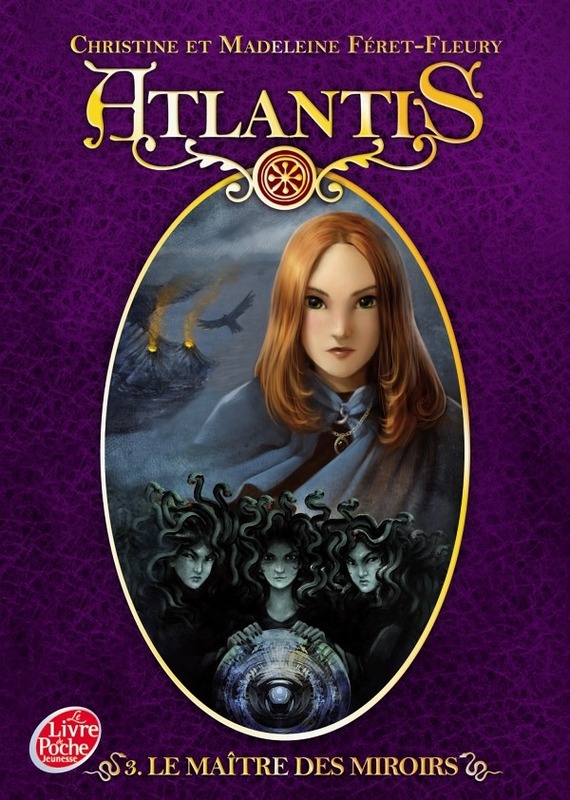 Each chapter got his own set of little black and white illustrations , and each book got extra maps, or visuals. with a special permission to republish here, 20 march 2008 .